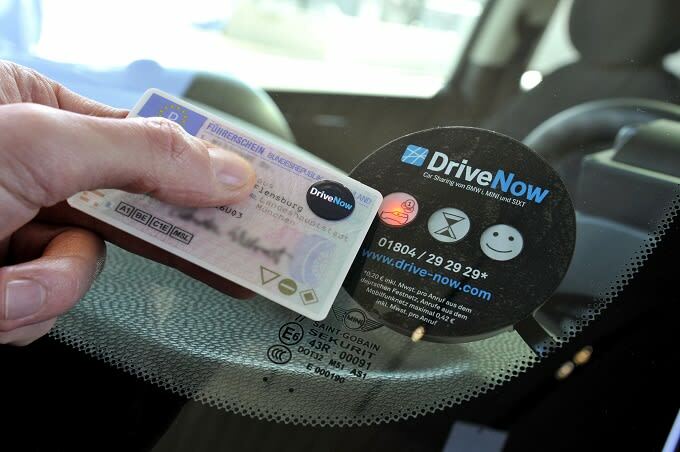 Following in the footsteps of successful pay-as-you-go driving services such as ZipCar, BMW is bringing a new service called DriveNow to the streets of London. 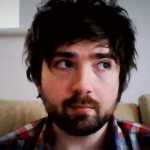 Where DriveNow separates itself from its rivals however, is that once the driver has finished using the car, it does not have to be parked at a dedicated address, freeing up mobility. 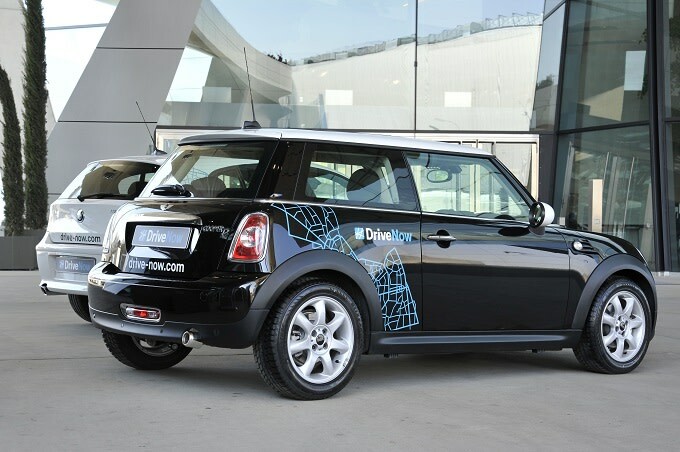 BMW has ensured it will have enough cars placed around London that it should allow for easy access to the service, which will include types of Mini and i3 series cars to begin with. The DriveNow service should arrive later this week in London, following successful trials in cities such as San Francisco and Vienna.